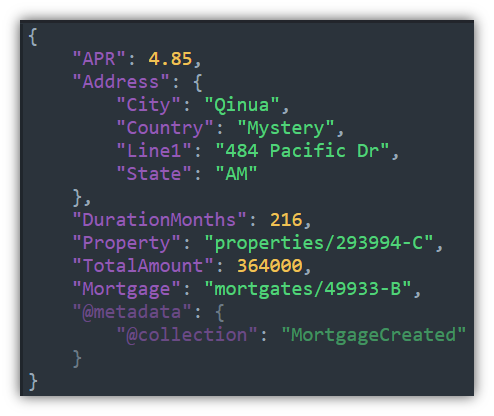 I got a great comment on my previous post about using Map/Reduce indexes in RavenDB for event sourcing. The question was how to handle time sensitive events or ordered events in this manner. The simple answer is that you can’t, RavenDB intentionally don’t expose anything about the ordering of the documents to the index. In fact, given the distributed nature of RavenDB, even the notion of ordering documents by time become really hard. But before we close the question as “cannot do that by design", let’s see why we want to do something like that. Sometimes, this really is just the developer wanting to do things in the way they are used to and there is no need for actually enforcing the ordering of documents. But in other cases, you want to do this because there is a business meaning behind these events. In those cases, however, you need to handle several things that are a lot more complex than they appear. Because you may be informed of an event long after that actually happened, and you need to handle that. Our example for this post is going to be mortgage payments. This is a good example of a system where time matters. If you don’t pay your payments on time, that matters. So let’s see how we can model this as an event based system, shall we? 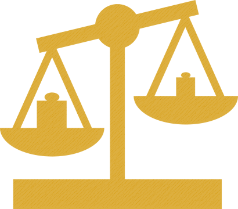 Approval – when the terms of the loan are set (how much money, what is the collateral, the APR, etc). Withdrawal – when money is actually withdrawn, which may happen in installments. Depending on the terms of the mortgage, we need to compute how much money should be paid on a monthly basis. This depend on a lot of factors, for example, if the principle is tied to some base line, changes to the base line will change the amount of the principle. If only some of the amount was withdrawn, if there are late fees, balloon payment, etc. Because of that, on a monthly basis, we are going to run a computation for the expected amount due for the next month. And, obviously, we have the actual payments that are being made. This includes all the details about the mortgage, how much was approved, the APR, etc. All pretty much bare bones, but sufficient to explain what is going on here. With that in place, let’s see how we can actually make use of it, shall we? Unlike previous examples, now we have real business logic in the index. Most specifically, funds allocations for partial payments. If the amount of money paid is less than the expected amount, we first apply it to the interest, and only then to the principle. You can clearly see that mistake that were made in the payments. On March, the amount due for the loan increased (took another installment from the mortgage) but the payments were made on the old amount. We aren’t done yet, though. So far we have the status of the mortgage on a monthly basis, but we want to have a global view of the mortgage. In order to do that, we need to take a few steps. 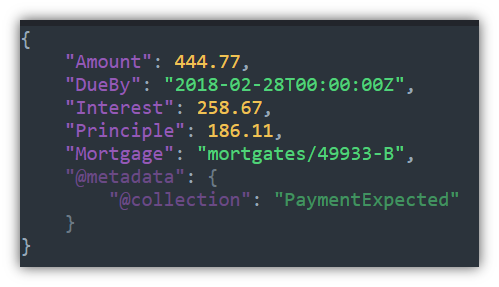 First, we need to define an Output Collection for the index, that will allow us to further process the results on this index. If you want to play with this, you can import the following file (Settings > Import Data) to get the documents and index definitions. Almost by accident, it turned out that I implemented a pretty simple, but non trivial task in both C and Rust and blogged about them. The C version was very straightforward. The C language is pretty much not there, and on the one hand, it didn’t get in my way at all. On the other hand, you are left pretty much on your own. I had to write my own error handling code to be sure that I got good errors, for example. I had to copy some string processing routines that aren’t available in the standard library, and I had to always be sure that I’m releasing resources properly. Adding dependencies is something that you do carefully, because it is so painful. The Rust version, on the other hand, uses the default error handling that Rust has (and much improved since the last time I tried it). I’m pretty sure that I’m getting worse error messages than the C version I used, but that is good enough to get by, so that is fine. I had to do no resource handling. All of that is already handled for me, and that was something that I didn’t even consider until I started doing this comparison. When writing the C version, I spent a lot of time thinking about the structure of the code, debugging through it (to understand what is going on, since I also learned how OpenSSL work) and seeing if things worked. Writing the code and compiling it were both things that I spent very little time on. The syntax and language really make it obvious that you want to do that, but in most of the Rust code that I reviewed, there are a lot of unwrap() calls, because trying to handle all errors is too much of a burden. When you aren’t doing that, your code size balloons, but the complexity of the code didn’t, which was a great thing to see. What was really annoying is that in C, if I got a compiler error, I knew exactly what the problem was, and errors were very localized. 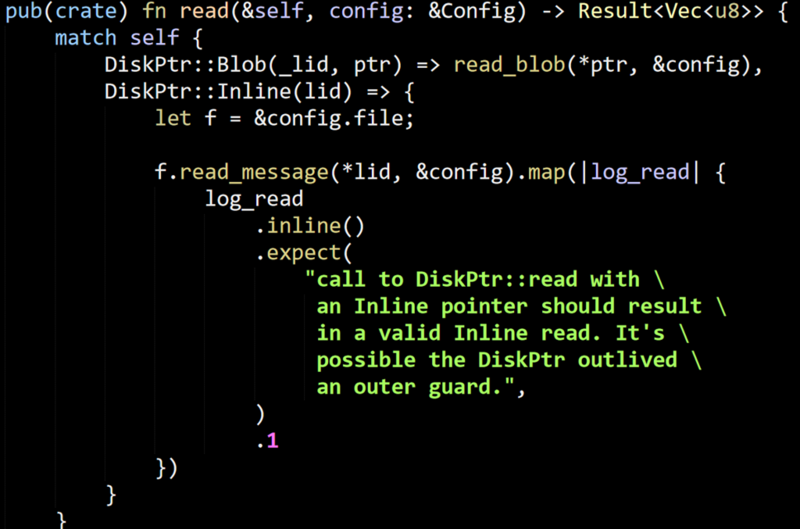 In Rust, a compiler error could stymie me for hours, just trying to figure out what I need to do to move forward. Note that the situation is much better than it used to be, because I eventually managed to get there, but it took a lot of time and effort, and I don’t think that I was trying to explore any dark corners of the language. What really sucked is that Rust, by its nature, does a lot of type inferencing for you. This is great, but this type inferencing goes both backward and forward. 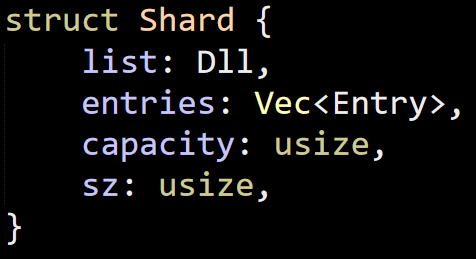 So if you have a function and you create a variable using: HashMap::new(), the actual type of the variable depends on the parameters that you pass to the first usage of this instance. That sounds great, and for the first few times, it looked amazing. The problem is that when you have errors, they compound. 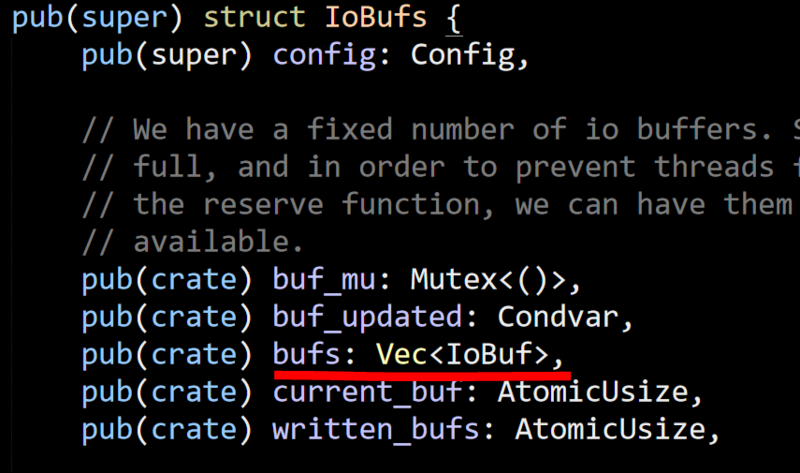 A mistake in one location means that Rust has no information about other parts of your code, so it generates errors about that. It was pretty common to make a change, run cargo check and see three of four screen’s worth of errors pass by, and then go into a “let’s fix the next compiler error” for a while. 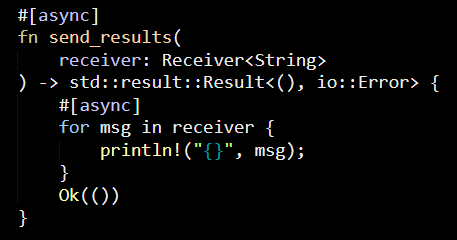 The type inferencing bit also come into play when you write the code, because you don’t have the types in front of you (and because Rust love composing types) it can be really hard to understand what a particular method will return. 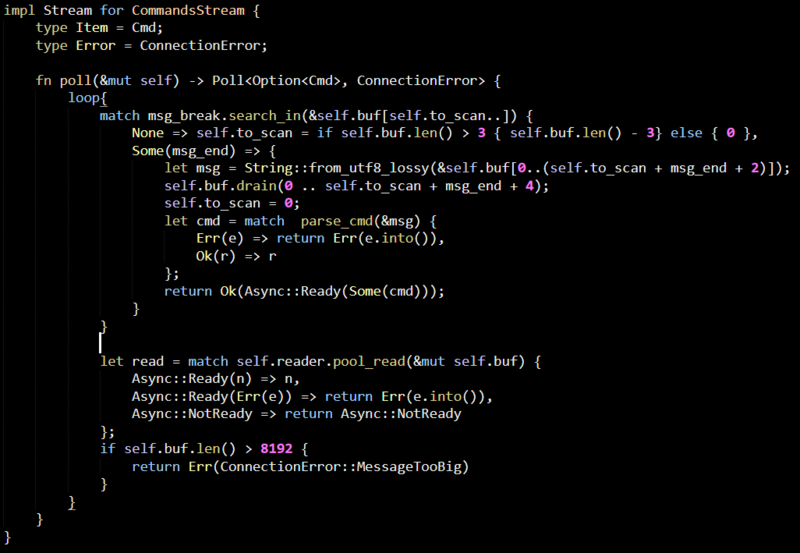 C’s lack of async/await meant that when I wanted to do async operations, I had to decompose that to event loop mode. 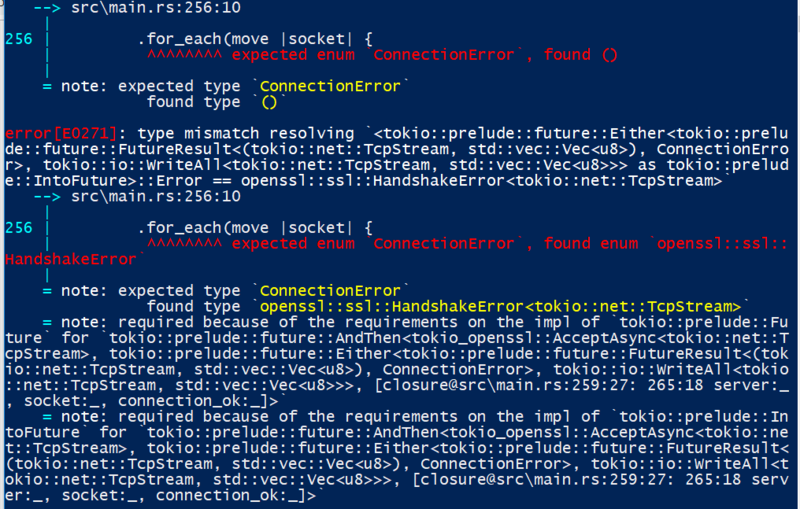 In Rust, I ended up using tokio, but I think that was a mistake. I should have used the event loop model there as well. 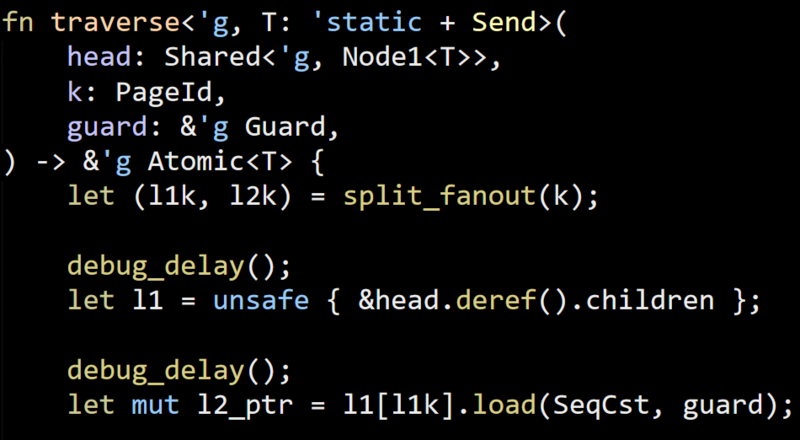 It isn’t as nice, in terms of the code readability, but the fact that Rust doesn’t have proper async/await meant that I had a lot more additional complexity to deal with, and that nearly caused me to give up on the whole thing. 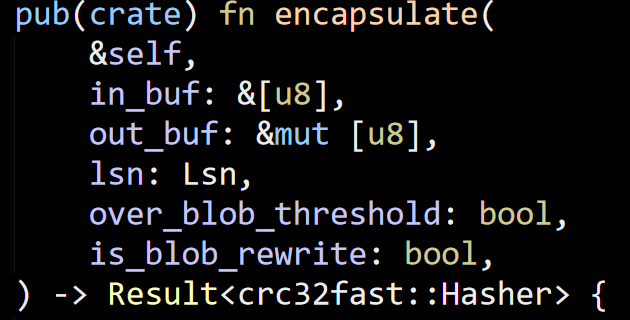 I do want to mention that for C, I had run Valgrind a few times to get memory leaks and invalid memory accesses (it found a few, even when I was extra careful). In Rust, the compiler was very strict and several times complained about stuff that if allowed, would have caused problems. I did liked that, but most of the time, it felt like fighting the compiler. Speaking of which, the compilation times for Rust felt really high. 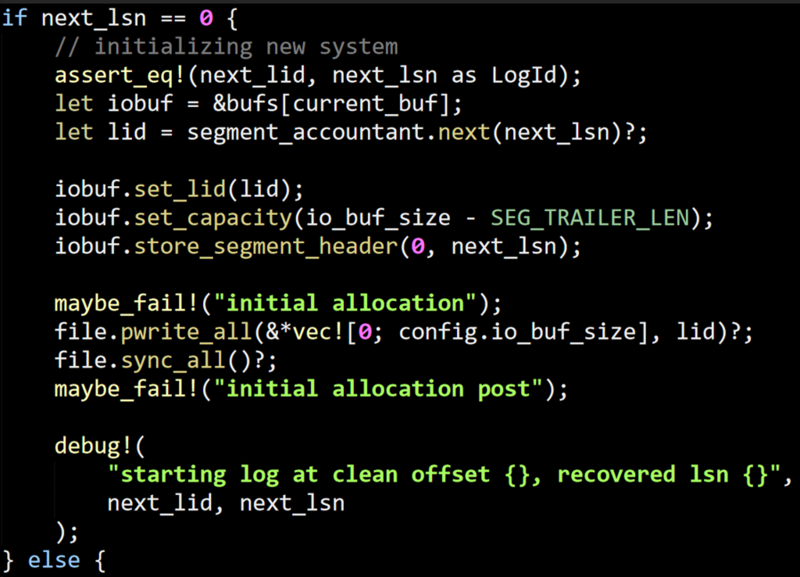 Even with 400 lines of code, it can take a couple of seconds to compile (with cargo check, mind, not full build). I do wonder what it will do with a project of significant size. I don’t have any hard conclusions from the experience, I like the simplicity of C, and if I had something like Go’s defer to ensure resource disposal, that would probably be enough (I’m aware of libdefer and friends). 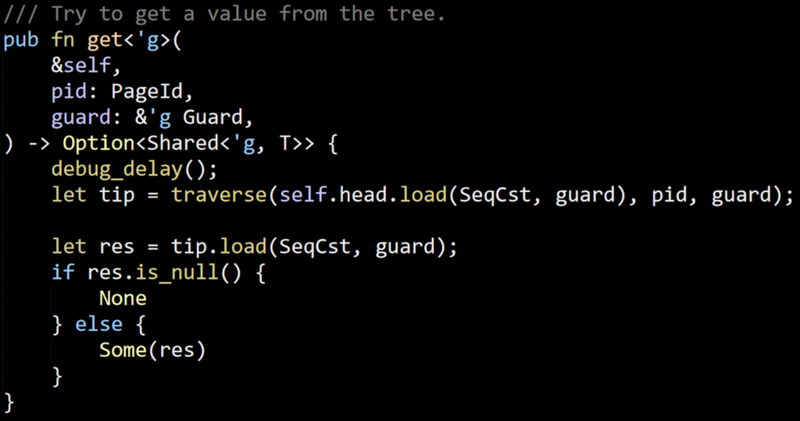 I find the Rust code elegant (except the async stuff) and the standard library is great. The fact that the crates system is there means that I have very rich access to additional libraries and that this is easy to do. However, Rust is full of ceremony that sometimes seems really annoying. 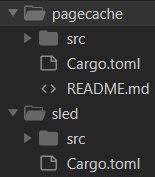 You have to use cargo.toml and extern crate for example. There is a lot more to be done to make the compiler happy. And while it does catch you sometimes doing something your shouldn’t, I found that it usually felt like busy work more than anything else. In some ways, it feels like Rust is trying to do too much. I would have like to see something less ambitious. Just focusing on one or two concepts, instead of trying to be high and low level language, type inference set to the make, borrow checker and memory safety, etc. It feels like this is a very high bar to cross, and I haven’t seen that the benefits are clearly on the plus side here. On my last post, I got really frustrated with tokio’s complexity and wanted to move to use mio directly. 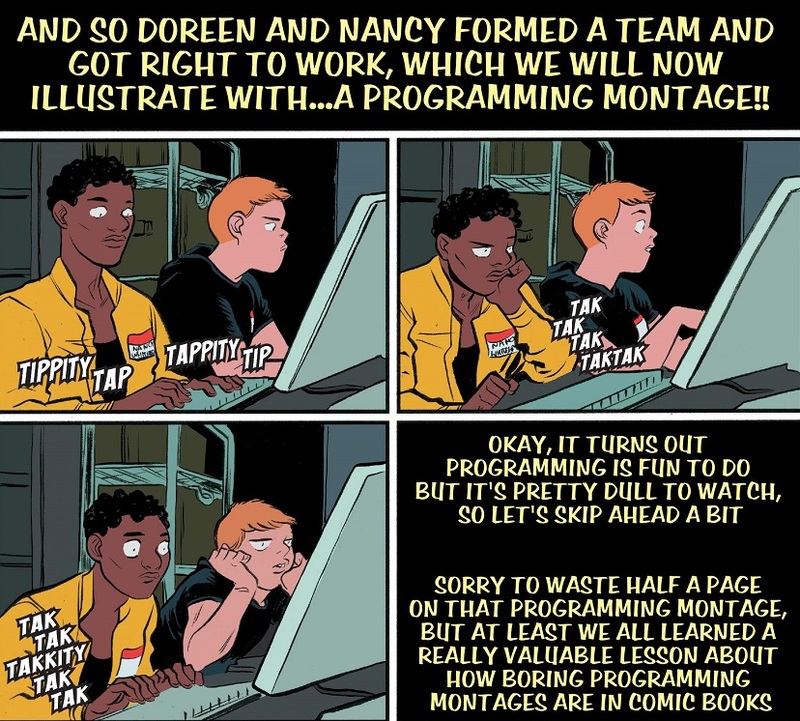 The advantages are that the programming model is pretty simple, even if actually working with is is hard. Event loops can cause your logic to spread over many different locations and make it hard to follow. I started to go that path until I figure out just how much work it would take. I decided to give tokio a second change, and at this point, I looked into attempts to provide async/await functionality to Rust. Before I get to the code, I want to point out some concerns that I have right now. The futures-await crate (and indeed, all of tokio) seems to be in a state of flux. There is an await in tokio, and I think that there is some merging around of all of those libraries into a single whole. What I don’t know, and can’t find any information about, is what I should actually be using, and how all the pieces come together. I have to note that even with async/await, the programming model is still somewhat awkward, but it is at a level that I can live with. Here is how I built it. For each command we support, we have an entry on the server configuration and we fetch and invoke it. The result of the command will be written to the client by the write task. Right now we have a 1:1 association between them, but this is now easily broken. This is pretty simple now, and it give us a nice model to program commands and responses. 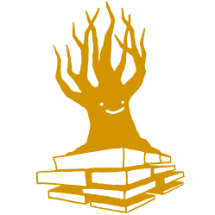 I pushed the whole code to this branch, if you care to look at it. I have some more comments about this code, but I’ll reserve them for another post. I kept going with tokio for a while, I even got something that I think would eventually work. The whole concept is around streams, so I create a way to generate them. 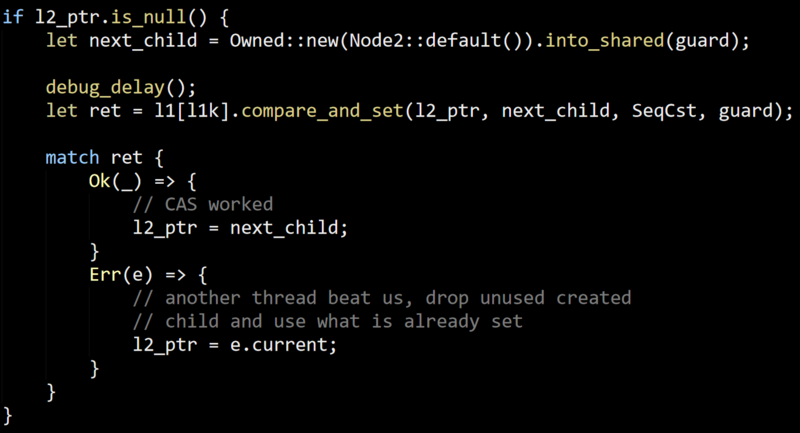 This is basically taking this code and making it async. I gave up when I realized that the reader I’m using (which is SslStream) didn’t seem to have poll_read. The way I’m reading the code, it is supposed to, but I just threw up my hands at disgust at this time. If it this hard, it ain’t going to happen. I wrote significant amount of async code in C# at the time when events and callbacks were the only option and then when the TPL and ContinueWith was the way to go. That was hard, and async/await is a welcome relief, but the level of frustration and “is this wrong, or am I really this stupid?” that I got midway through is far too much. Note that this isn’t even about Rust. Some number of issues that I run into were because of Rust, but the major issue that I have here is that I’m trying to write a function that can be expressed in a sync manner in less than 15 lines of code and took me about 10 minutes to write the first time. And after spending more hours than I’m comfortable admitting, I couldn’t get it to work. The programming model you have here, even if everything did work, means that you have to either decompose your behavior to streams and interact with them in this manner or you put everything as nested lambdas. Now that we have a secured and authentication connection, the next stage in making a proper library is to make it run more than a single connection at time. I could have use a thread per connection, of course, or even use a thread pool, but neither of those options is valid for the kind of work that I want to see, so I’m going to jump directly into async I/O in Rust and see how that goes. The sad thing about this is that I expect that this will make me lose some / all of the nice API that I get for OpenSSL in the sync mode. Last time I had to parse such errors, I was working in C++ templated code and the year was 1999. I googled around and there is this detailed answer on a similar topic that frankly, frightened me. I shouldn’t have to dig this deeply and have to start drawing diagrams on so many disparate pieces of the code just to figure out a compiler error. The key to understand here, I believe (I haven’t tested it yet) that the write_all call will either perform its work or schedule it, so any future work based on it should go in a nested and_then call. 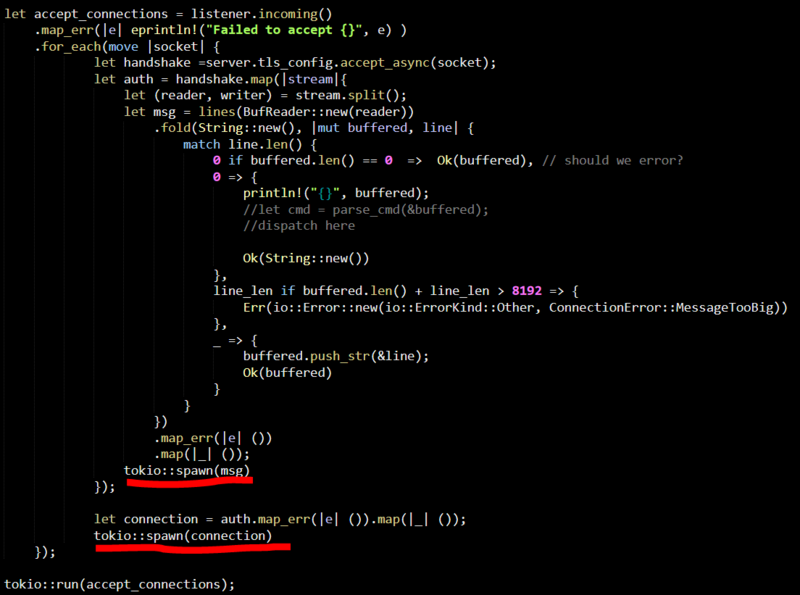 So the result of the single for_each invocation is not the direct continuation of the previous call. This is after fighting with the borrow checker (a lot, it ended up winning), trying to grok my head around the model that tokio has. It is like they took the worst parts of async programming, married it to stream programming’s ugly second cousin and then decided to see if any of the wedding guests is open for adoption. What is this string, where did it come from and why do we have a unit “()” there? Let me see if I can explain what is going on here. Here is a very simple bit of code that would explain things. The problem is that spawn is expecting a future that results a result that has no meaning, something like: Future<Result<(), ()>>. This make sense, since there isn’t really anything that it can do with whatever the result is. But the error can be really confusing. I spent a lot of time trying to actually parse this, then I had to go and check the signatures of the method involved, and then I had to reconstruct what are the generic parameters that are required, etc.